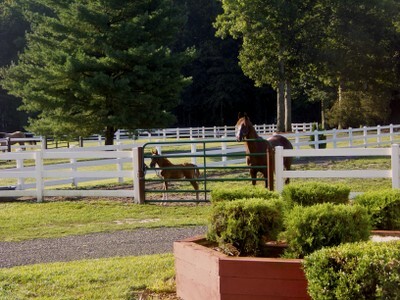 Mom's Place at Adandy Farm is located in the heart of Adandy Farm. The farm is open for tours during your stay from 10 am until 4 pm 7 days a week. We offer first class facilities with 60 stalls, an indoor walker, a large indoor arena, a state of the art breeding facility, four ready rooms and two wash rooms -- all under one roof. We train Arabians and National Show Horses in English, Hunter, Halter, Western and Driving with an emphasis on amateur riders. 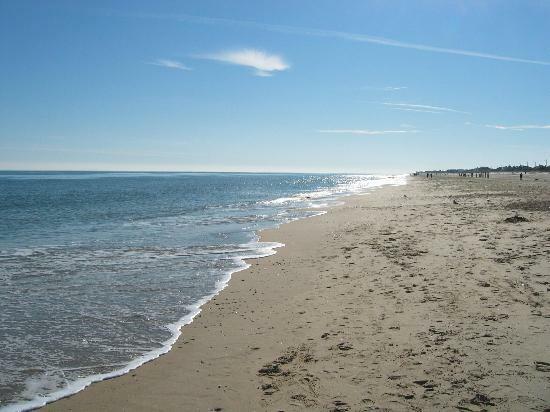 Rehobeth Beach is located 25 miles from Mom's Place at Adandy Farm. The downtown is vibrant and full of charming shops, pampering spas, remarkable live theatre and innovative art galleries. Ocean City, Maryland is located 50 miles from Mom's Place at Adandy Farm. Ocean City, officially the Town of Ocean City, is an Atlantic resort town in Worcester County, Maryland. 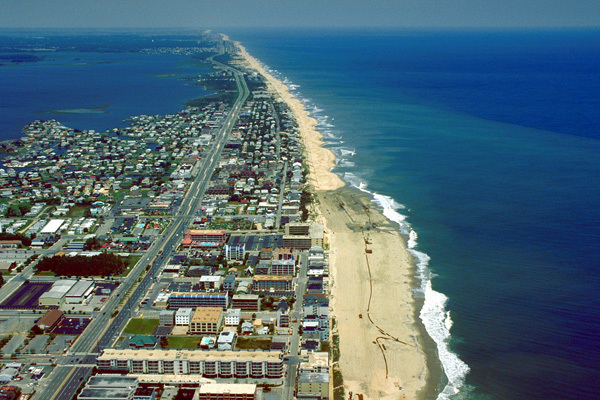 Ocean City is widely known in the Mid-Atlantic region of the United States and is a frequent destination for vacationers in that area.